Every winter/spring, a huge variety of citrus makes a glorious reappearance in the grocery stores. Honeybells, satsumas, tangerines, you name it. I do find this bittersweet, as not too long ago I could literally walk out my back door and pick my own Meyer Lemons. And if I wanted anything else, I would just go visit my friend Mary and "shop" at her orchard! Those were good days! I do get to exchange some local produce goodies for citrus up here in Virginia, and it's worth it, but I still miss my Meyer Lemon tree and I still make these pickles every spring. 1. Grain Salads: This is my favorite. There's something about tender little nubs of preserved lemon in a bite of farro salad or barley pilaf that makes me hum with happiness. Any time you'd normally add some lemon zest or a squeeze of juice, you can swap in some preserved lemon with confidence in the result. 3. Salsas and Dips: Want something new to spice up your salsas and dips this summer? Yup, preserved lemons will serve you very well. Just chop them up into little pieces and add them to your normal recipes. Guacamole, hummus, spicy salsas — it's all fair game. And all delicious. 4. Pasta Dishes: A really simple pasta dish with good olive oil, some garlic, and slices of preserved lemons is a beautiful thing. Top it with seared chicken breast or fish for a full meal. 5. Tagines and Other Stews: Chicken tagine with preserved lemons is certainly the most well-known dish for these lemons, but there's a great big world of tagines out there. I love preserved lemon in chickpea stews and anything with lamb. Even if your tagine or stew doesn't call for preserved lemons specifically, I fully support a little recipe tweaking. See? 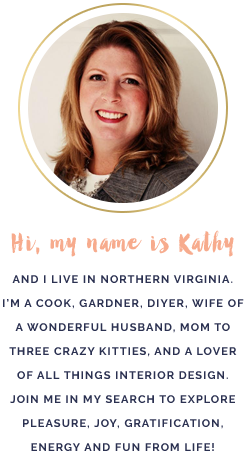 Doesn't that all sound divine? 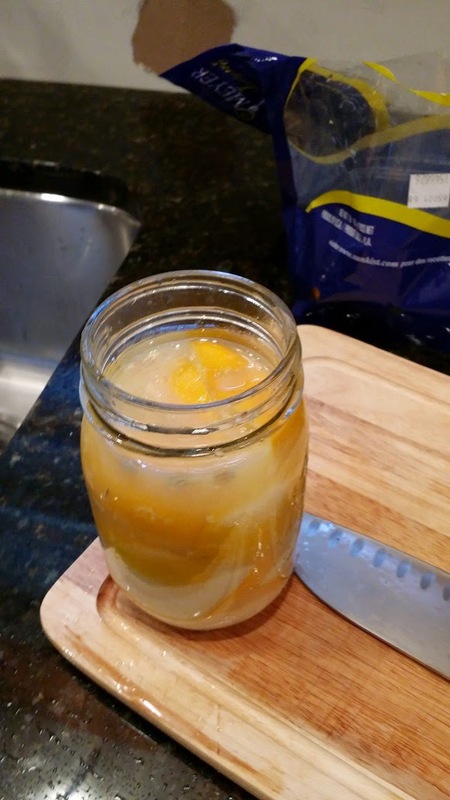 Take about 5-7 small Meyer Lemons and cut them into quarters. 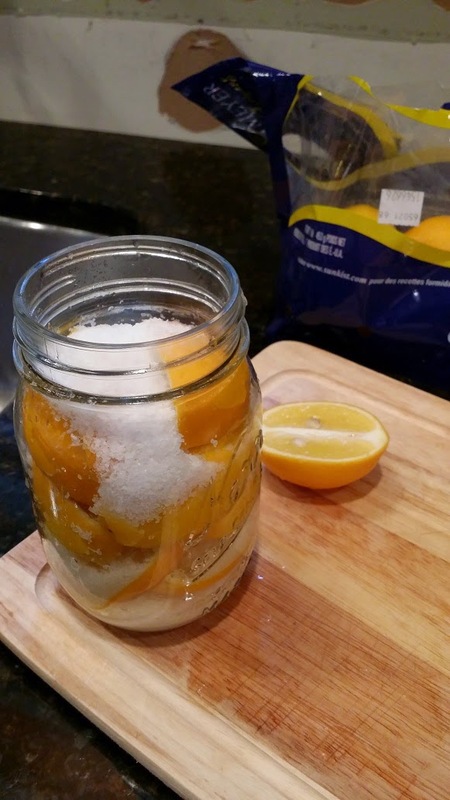 Put about a tablespoon of Kosher salt in the bottom of a pint jar and stuff in 3-4 lemon quarters. Top with more salt. Keep doing this until the jar is almost full. While doing this, push down on the lemons in the jar to extract their juice. Once full, take whatever lemons you have left over and squeeze their juice to cover the jarred lemons in juice. 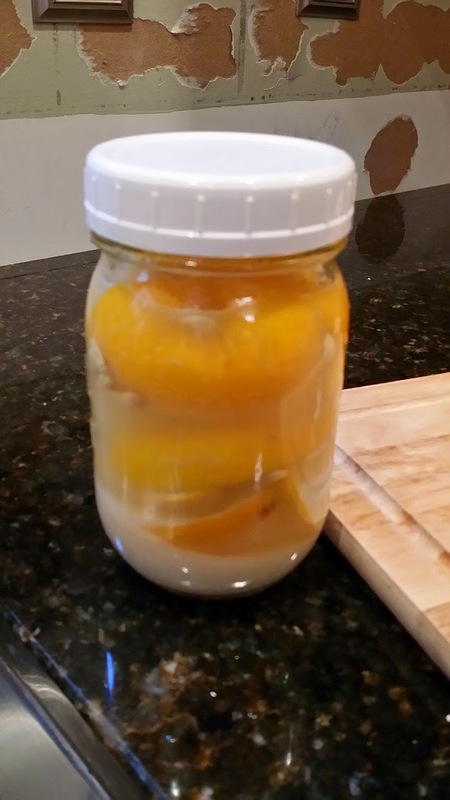 Put a lid on the jar and stick in the refrigerator to brine. Once in the refrigerator, give the jar a shake every now and again to distribute the salt. After 3-4 weeks, the lemons are ready to be sliced or minced into whatever dish you'd like, but be careful, a little goes a long way!